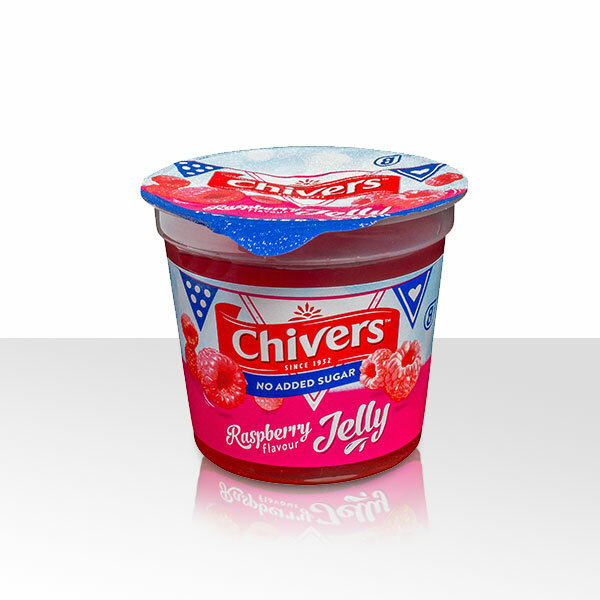 Chivers No Added Sugar Raspberry Jelly Pot is a super fun treat, but with no added sugar! 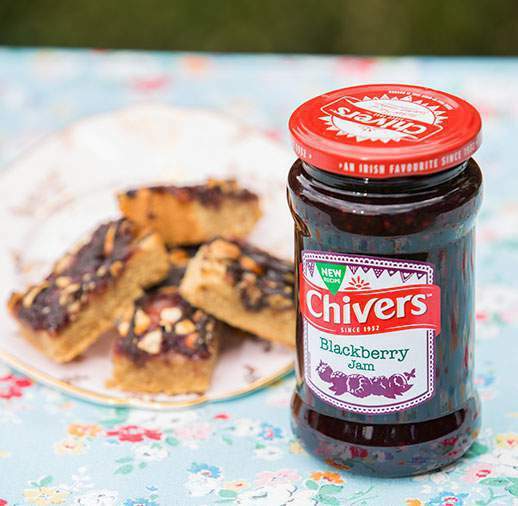 Deliciously mouth-watering and available in handy ready to eat pots, they’re a perfect lunch box treat! Water, Gelling Agents (Locust Bean Gum, Xanthan Gum, Gellan Gum), Acid (Citric Acid), Acidity Regulator (Potassium Citrates), Flavouring, Sweeteners (Aspartame, Acesulphame K), Colour (Carmines).